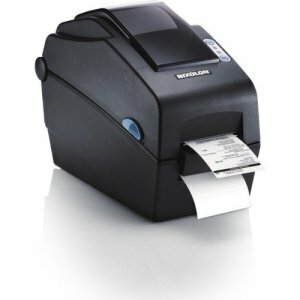 New Brother RuggedJet® 2-inch Mobile Label and Receipt Printers Redefine Mobility for Retail and Other Industries Ultra-compact, super-rugged and completely wireless, the RJ-2 series delivers the greatest performance and versatility in the Brother mobile printer lineup Fast, compact, rugged and ready to connect to virtually any device. 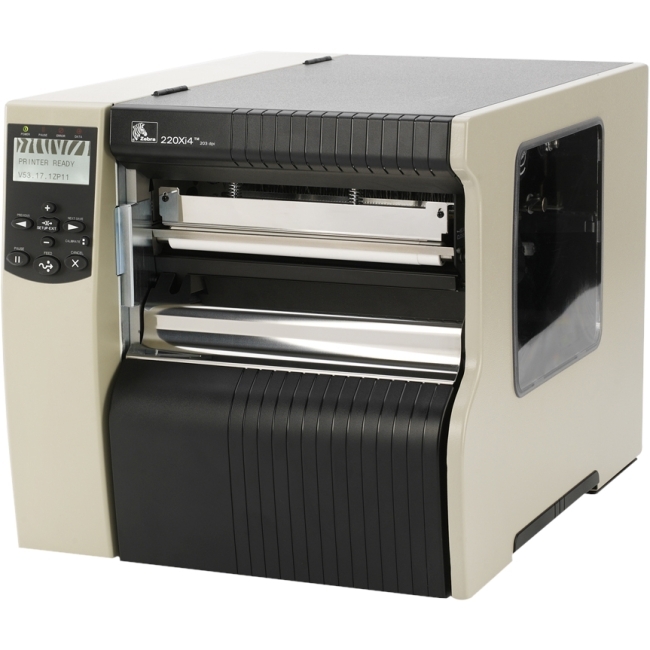 RuggedJet® 2 series raises the bar in mobile printing performance, ruggedness, operating system compatibility and total cost of ownership. 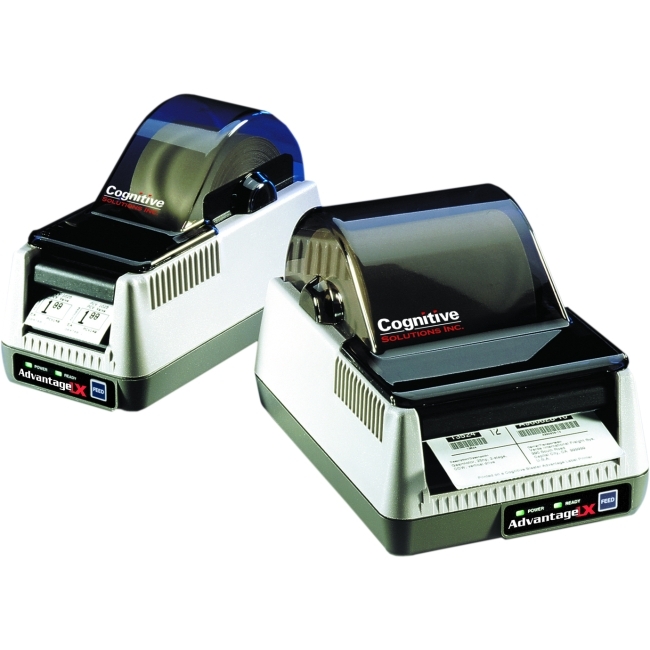 Key features and functions include: Versatile Functionality- Prints labels, tags & receipts from 1" to 2" wide. 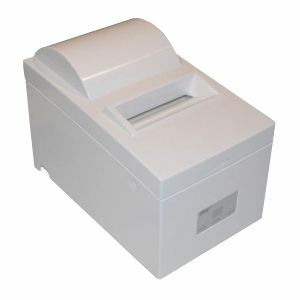 One mobile printer can be used for a variety of mobile receipt and label printing applications. 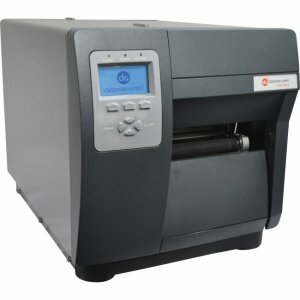 Fast Mobile Printing- Up to 6 ips. 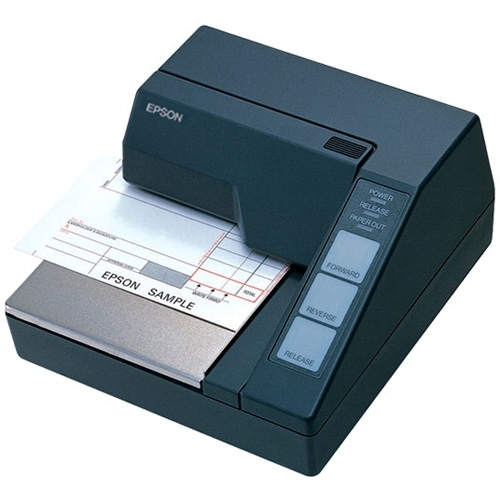 Faster transactions mean less wasted time and higher productivity, and can lead to increased customer satisfaction. Tough Construction- IP54 certification and 8.2 ft. drop protection means that water, dust, or drops won't affect operation under normal conditions. 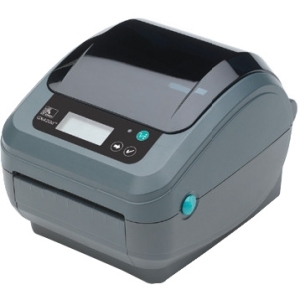 Lightweight, Ergonomic Design- Weighing 1 to 1.2 pounds with the battery, RuggedJet® 2 printers can be easily worn or carried for extended periods of time. 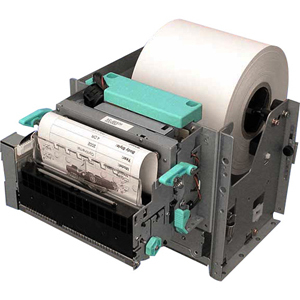 Remote Automatic Update- Automatic settings update with very little operator interaction simplify and reduce the resources and support needed to perform a simple settings update. Multiple Simultaneous Connectivity Options- USB, Bluetooth® technology and Wi-Fi wireless connectivity combinations with enterprise-level WLAN security can handle applications inside the four walls or outside, allowing simultaneous use or sharing of the device. 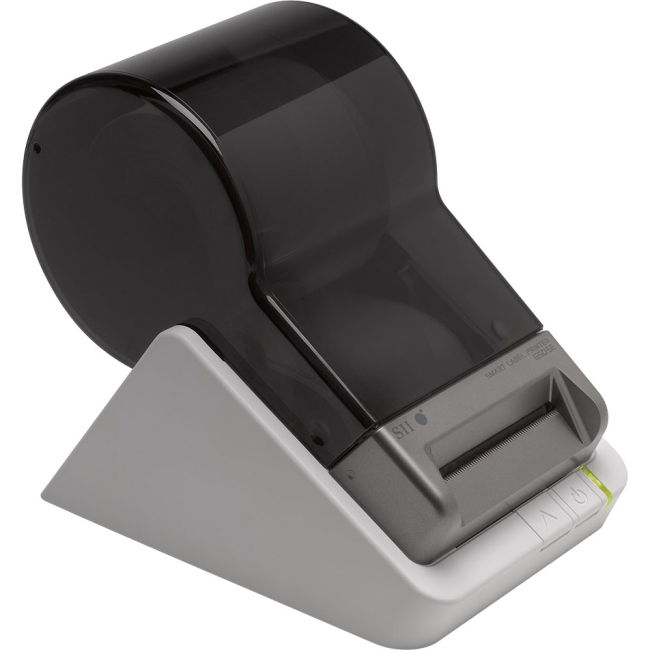 Consumer Mobile Device Readiness- Brother provides the tools and connectivity necessary to connect and print from the latest Android™, iOS® and Windows® mobile devices, demonstrating our preparedness for commercial applications to adopt consumer grade devices. Wide selection of accessories- Batteries, Shoulder Strap, Belt Clip, Expandable Battery Chargers, DC Vehicle Adapter, AC Adapter, USB Cable, and Cigarette Lighter Adapter. Two Year, Premier Warranty? 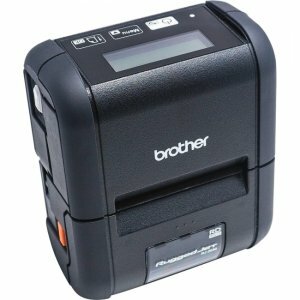 Brother industry leading two-year warranty provides peace of mind and protection of the technology investment. 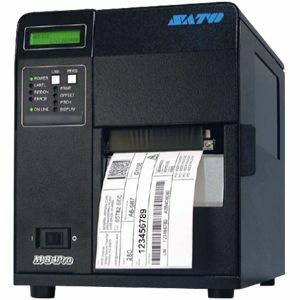 Retail, Field Service and Healthcare- Applications where a small format label or receipt is needed.